WJD Flooring is the number one supplier in the UK for Tremco ES600 Moisture Vapour Suppressant 5kg damp proof membranes. 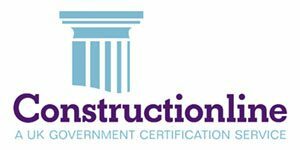 We provide Tremco ES600 Moisture Vapour Suppressant damp proof membrane to a variety of flooring contractors and clients within all sectors of industry. 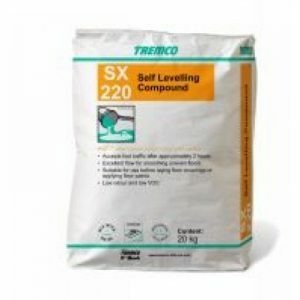 Tremco ES600 Moisture Vapour Suppressant damp proof membrane is designed to suppress moisture from within subfloors. 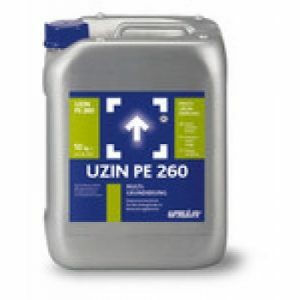 Tremco ES600 Moisture Vapour Suppressant damp proof membrane is an excellent choice of damp proof membrane and is available in different sized units. 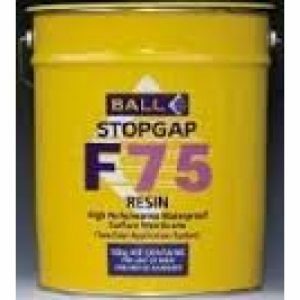 The British Standard BS8203 requires a Tremco ES600 Moisture Vapour Suppressant damp proof membrane when the relative humidity (RH) in sub-floors is greater than 75% RH. 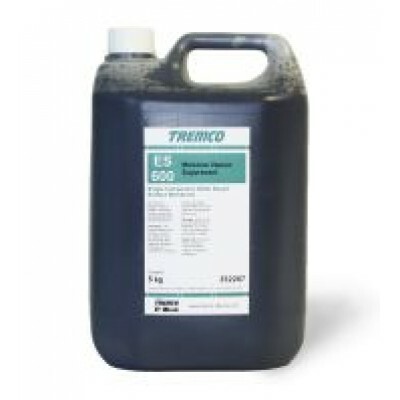 The approximate coverage for Tremco ES600 Moisture Vapour Suppressant 5kg see technical advice. 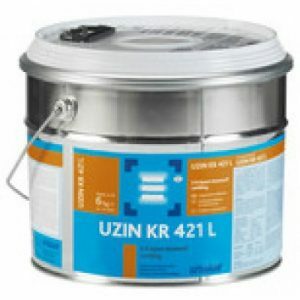 Tremco ES600 is supplied in units of 5 kg. therefore reduce working pot life. hardener may require shot blasting.